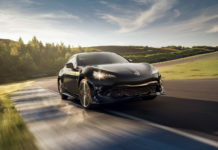 The big news surrounding the Chicago Auto Show was the new 2020 Toyota Tacoma, but Toyota didn’t just redesign its mid-size pickup. 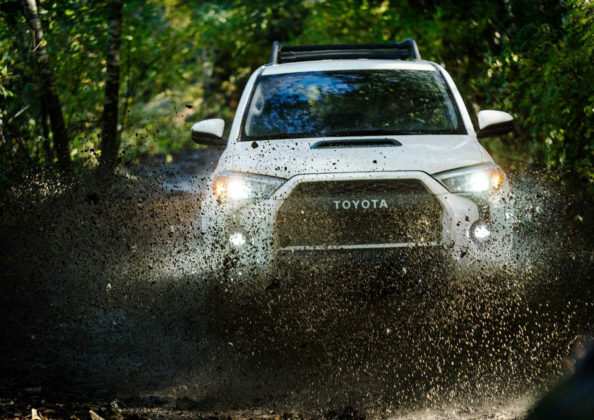 It also added a wide range of features to its other TRD-enabled models including the Sequoia, Tundra and 4Runner. Let’s start with the 2020 4Runner TRD Pro. 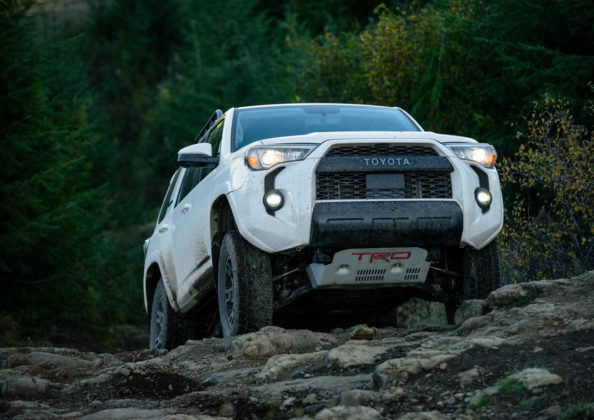 Like the new Toyota Tacoma, the 4Runner’s main improvements are found in the infotainment system that now includes Android Auto and Amazon Alexa capabilities along with Apple CarPlay. 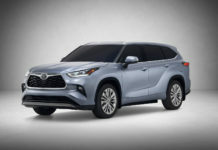 In the 2020 4Runner, these features are housed in an 8-inch center touchscreen. 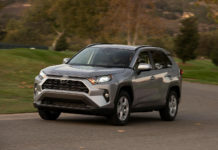 The 2020 4Runner TRD Pro gets a new grill design which houses a sensor used in conjunction with Toyota Safety Sense P, a suite of active safety technologies that includes radar-based adaptive cruise control, automatic braking with pedestrian detection, lane departure warning with steering assist, and automatic headlights. These are all standard on the 2020 4Runner. 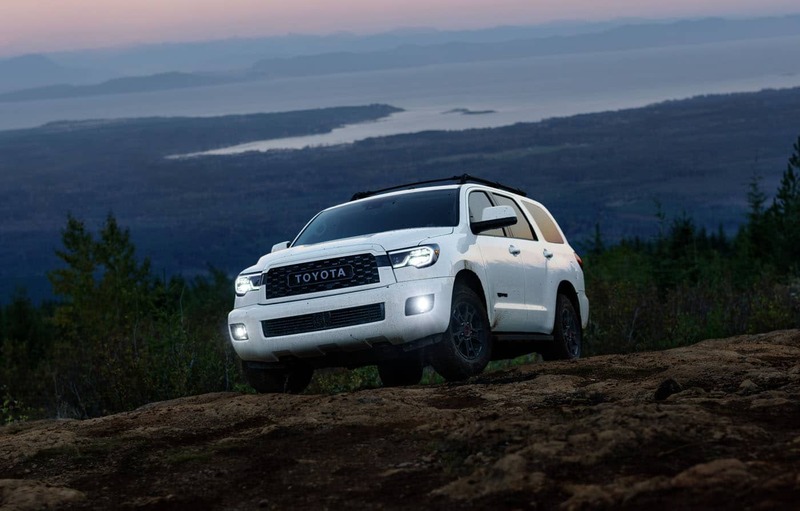 Push-button start with keyless entry will be available on all 2020 Toyota 4Runner grades. Under the hood, however, nothing changes. 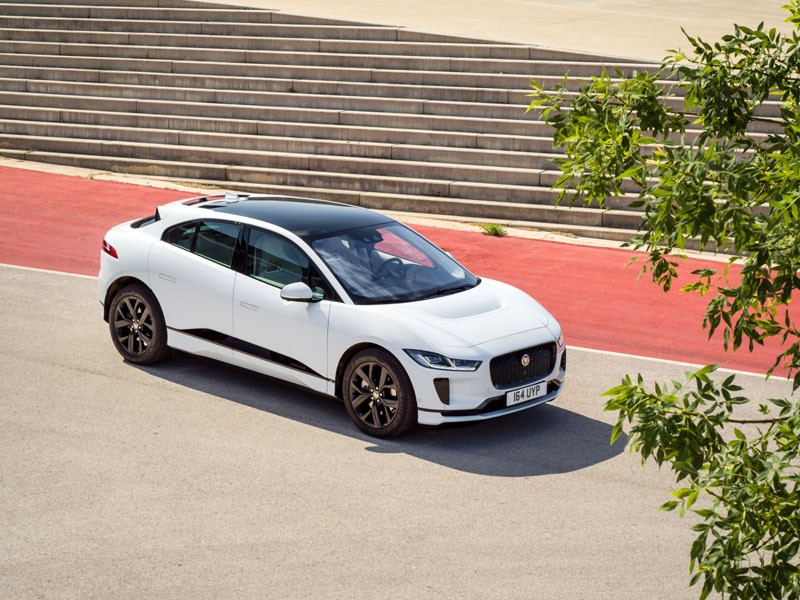 You still get the venerable 4.0-liter six-cylinder with 270 horsepower and 278 pound-feet of torque. A 4.0-liter V6? Talk about a weird spec sheet. 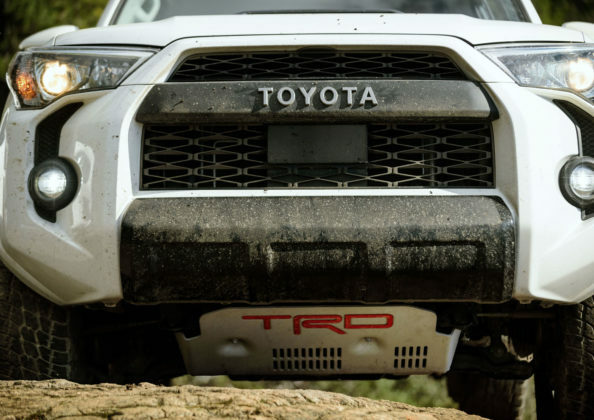 The new Toyota Sequoia TRD Pro and Tundra TRD Pro both get a 5.7-liter V8 engine with 381 horsepower and 401 pound-feet of torque. 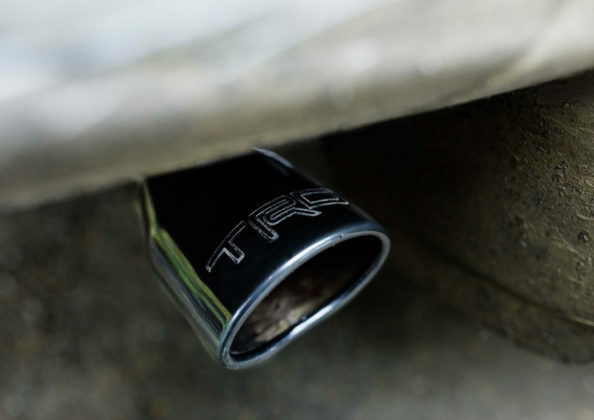 Like the 2020 4Runner TRD Pro and 2020 Toyota Tacoma, the engine remains the same as in current models.